Enhancing a James Bond themed event and taking it to another level! 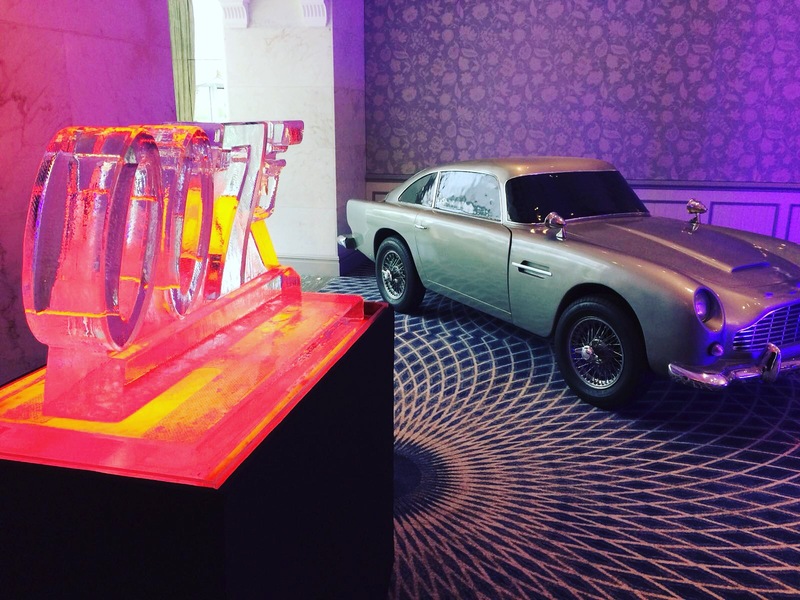 The 007 vodka luge was brilliantly positioned next to an Aston Martin DB5 in the Savoy Hotel. Neat vodka and perfectly chilled martinis were poured down the luge for the guests to enjoy – never shaken, only stirred.